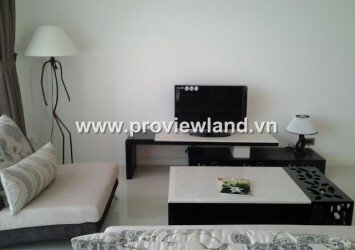 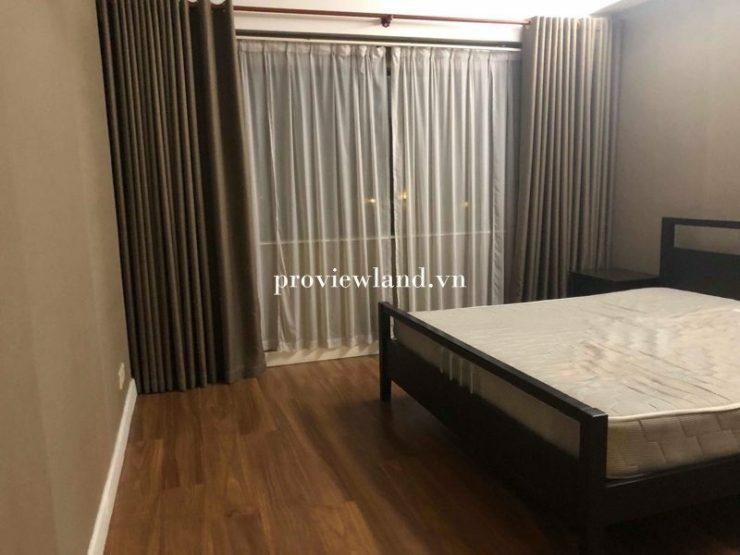 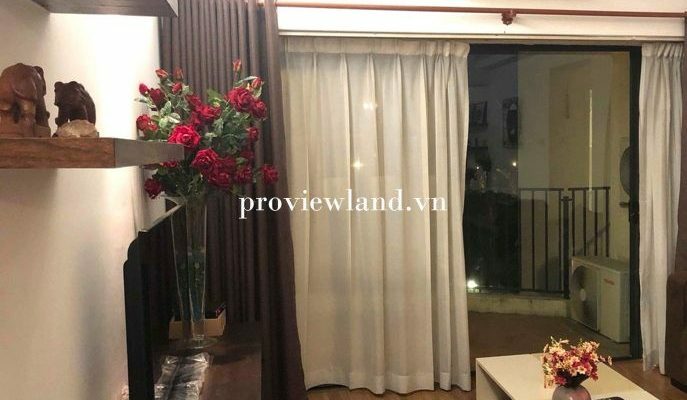 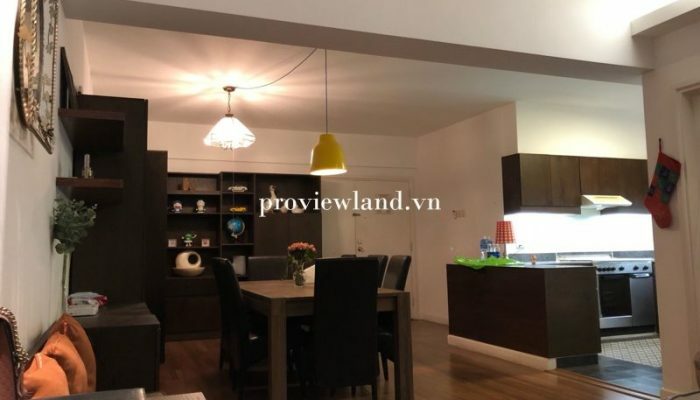 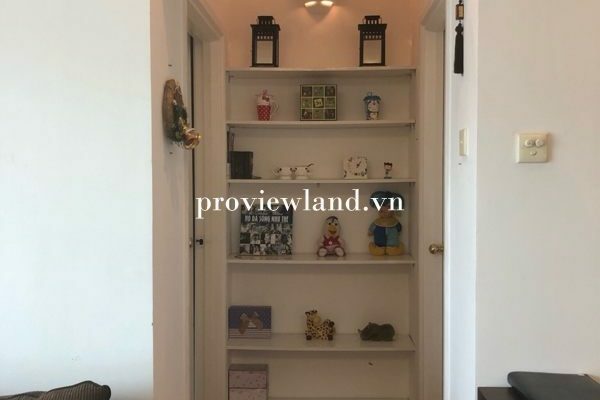 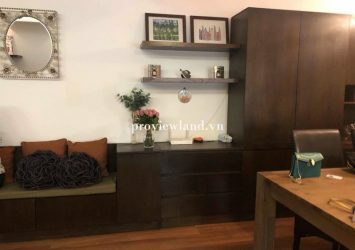 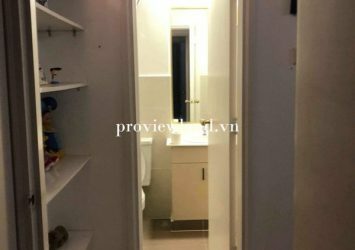 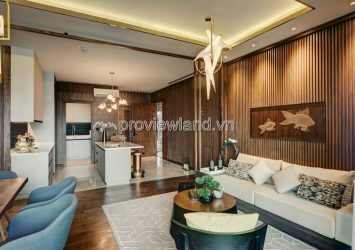 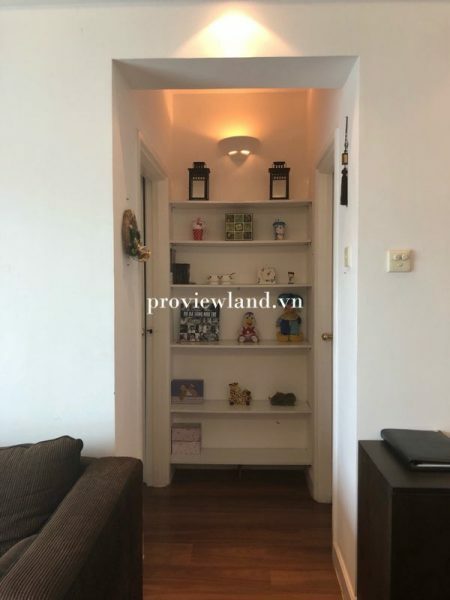 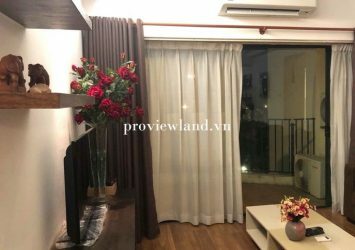 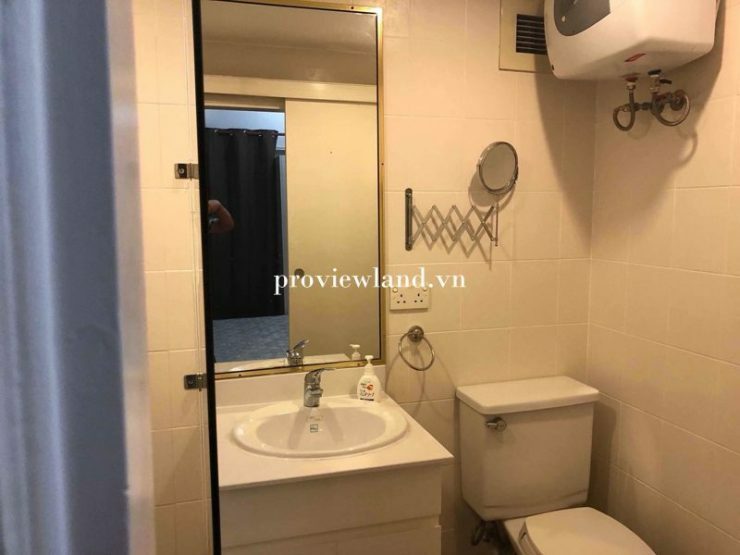 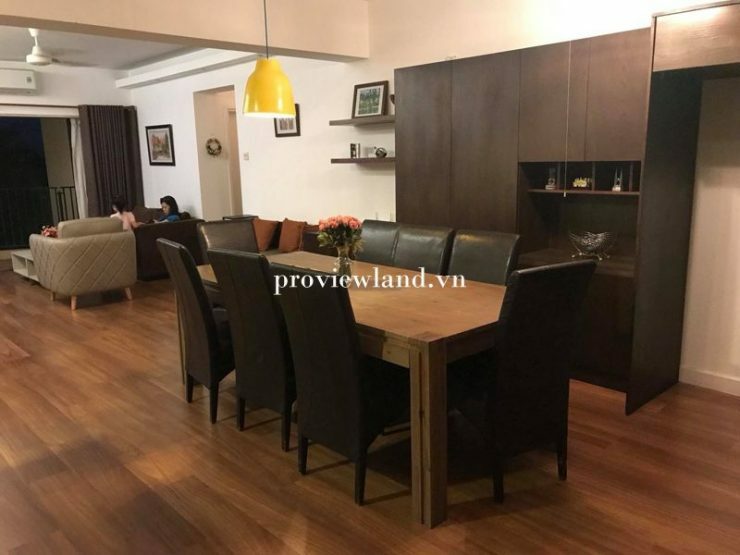 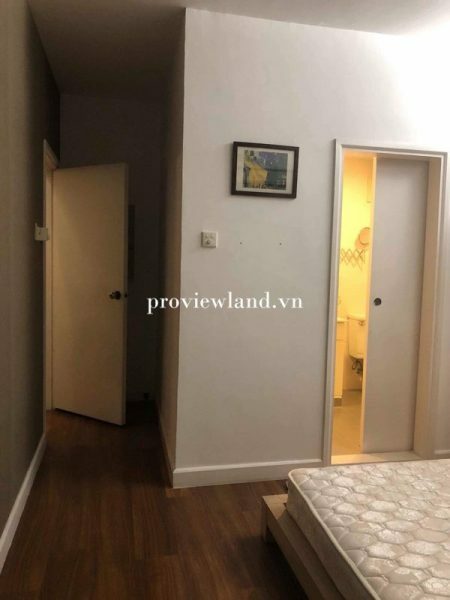 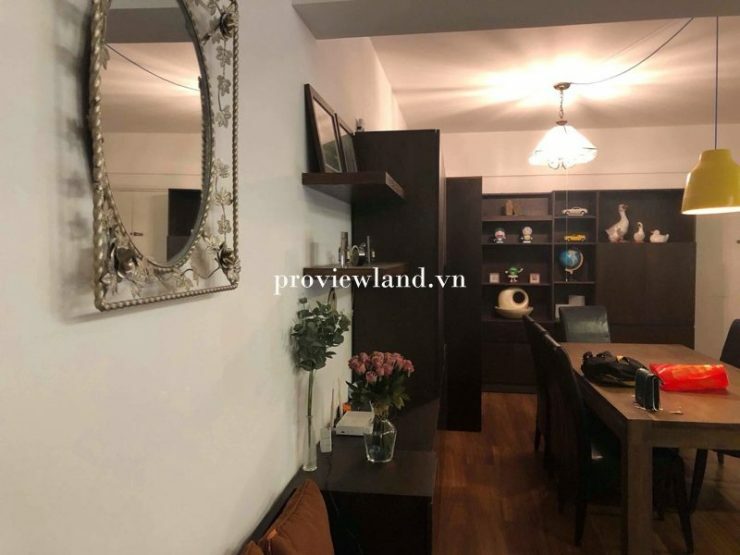 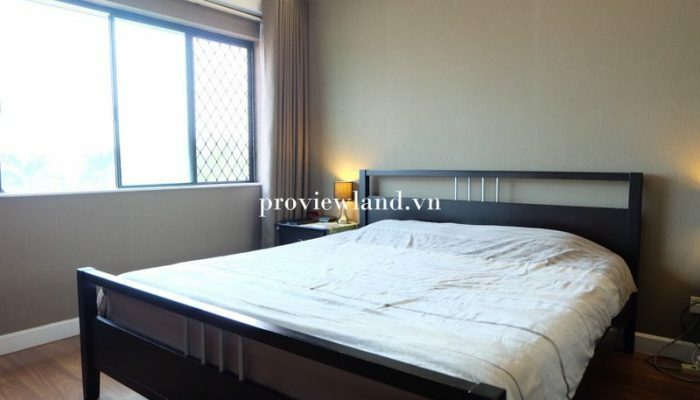 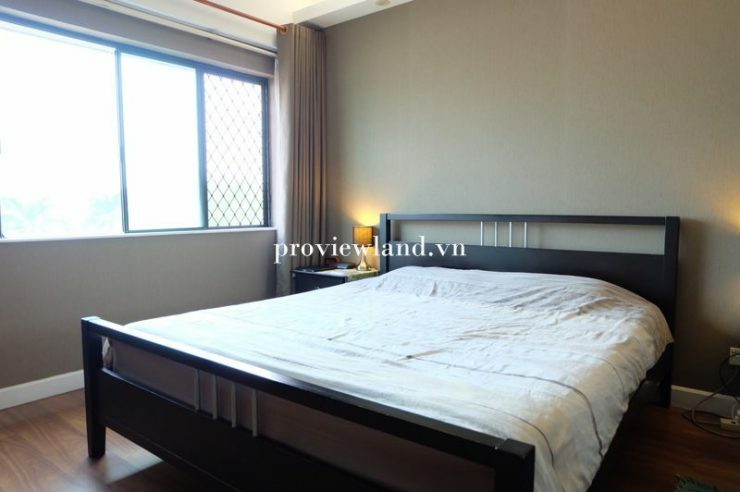 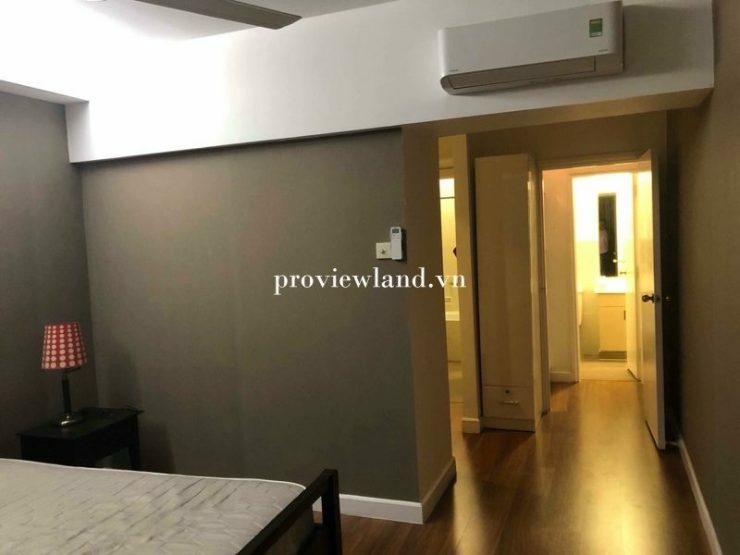 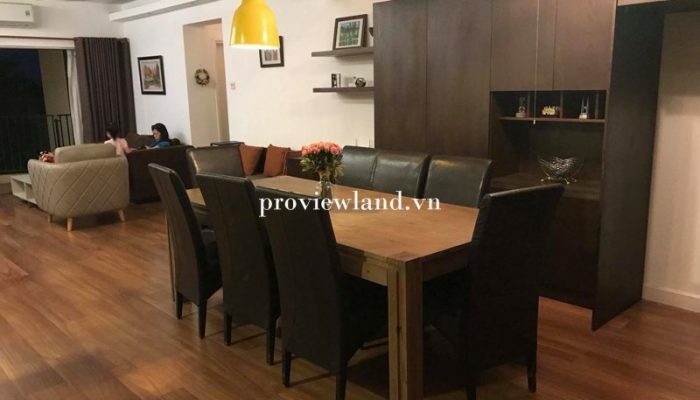 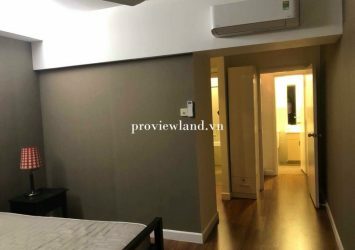 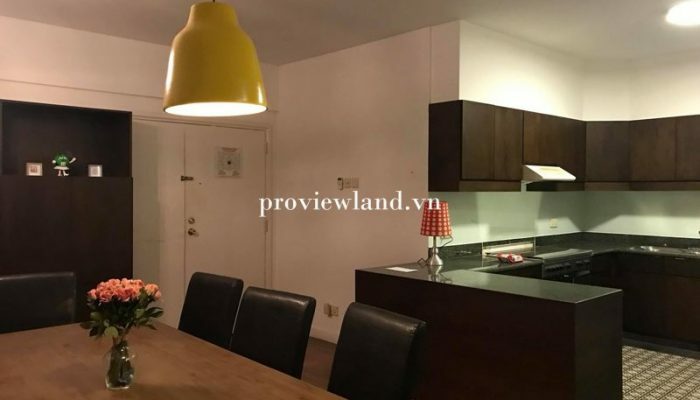 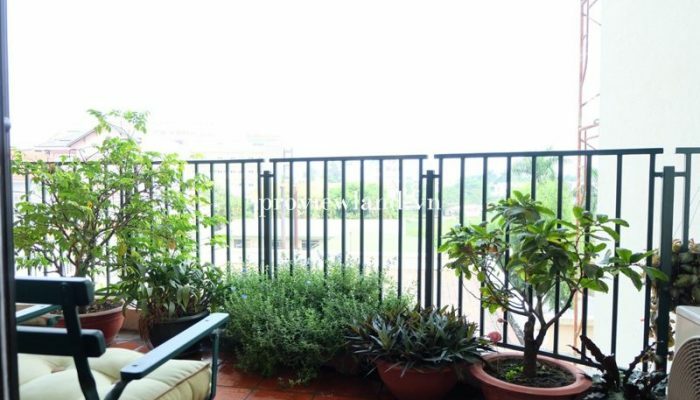 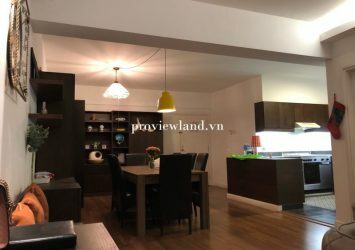 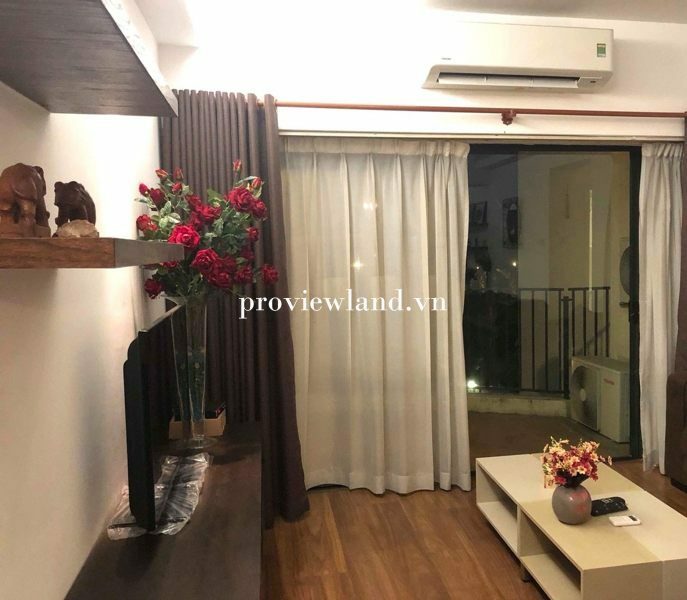 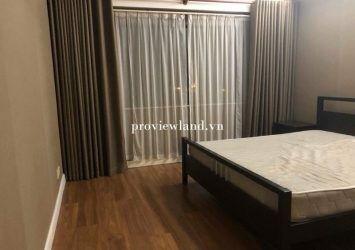 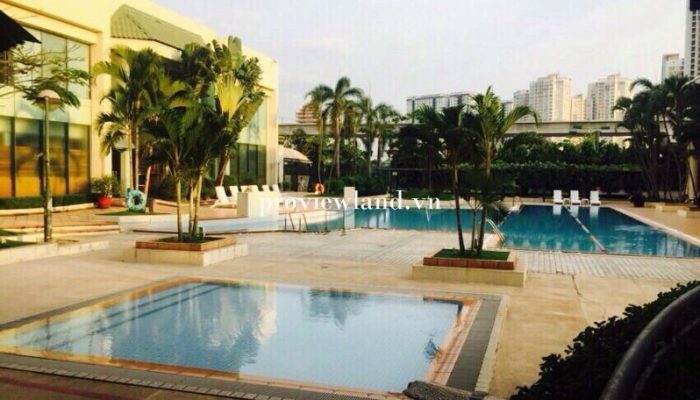 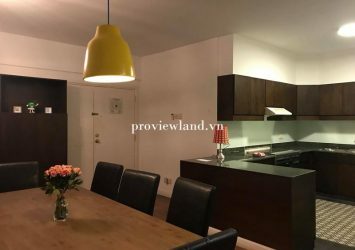 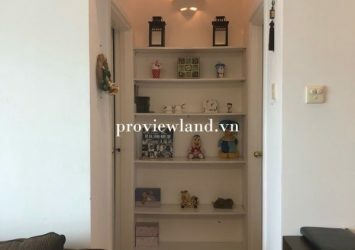 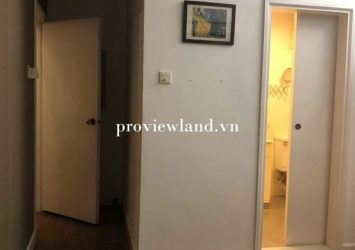 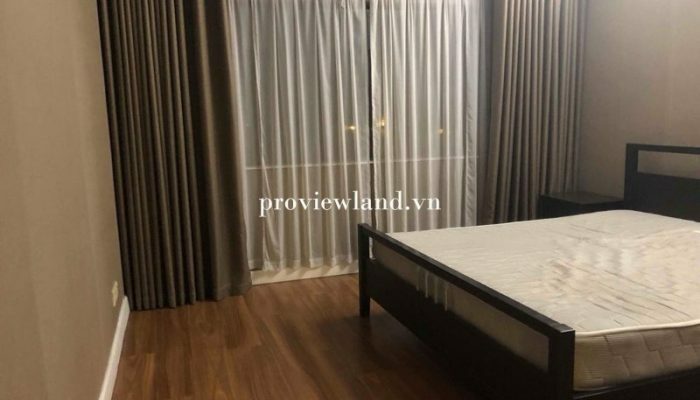 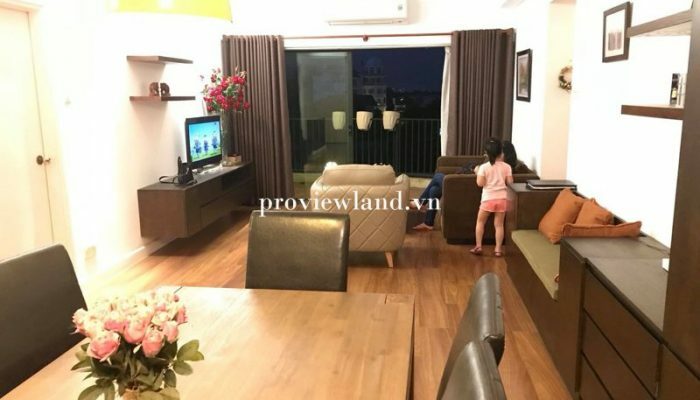 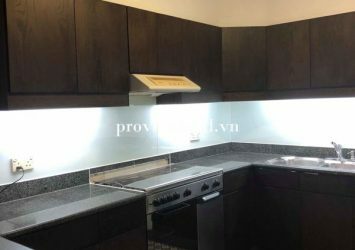 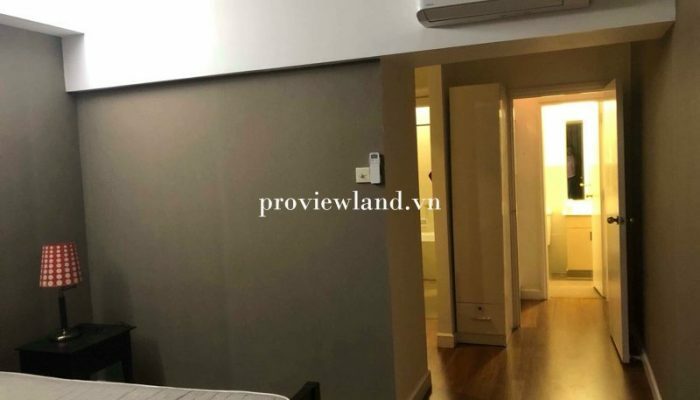 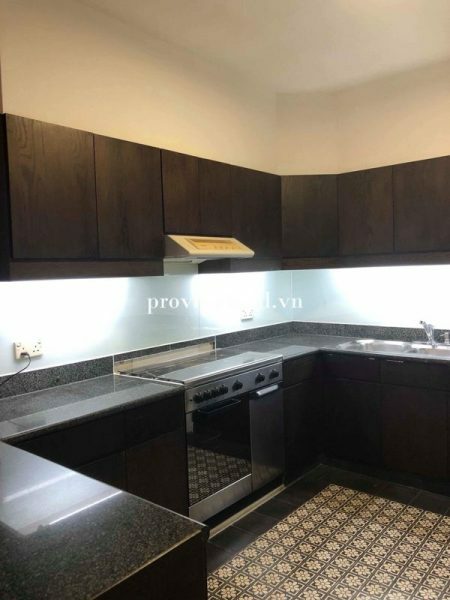 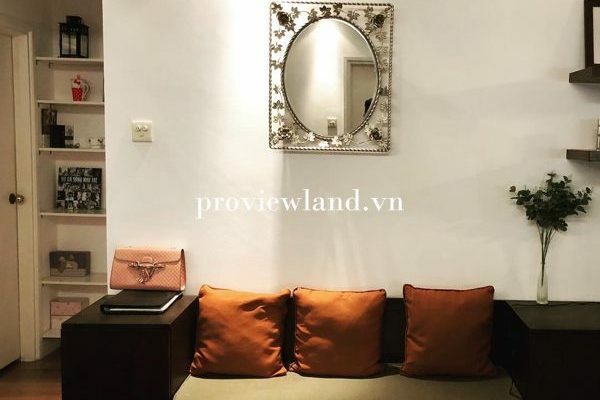 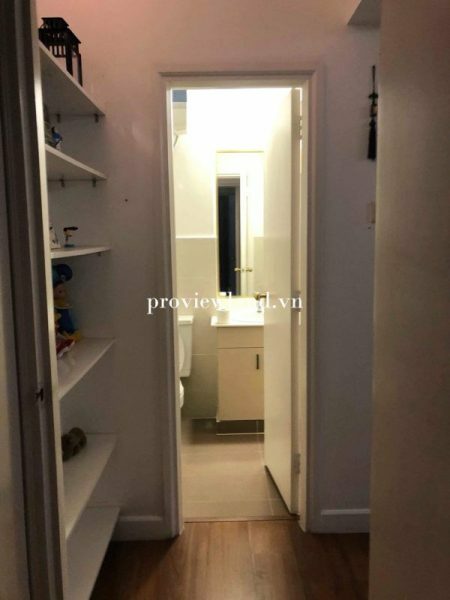 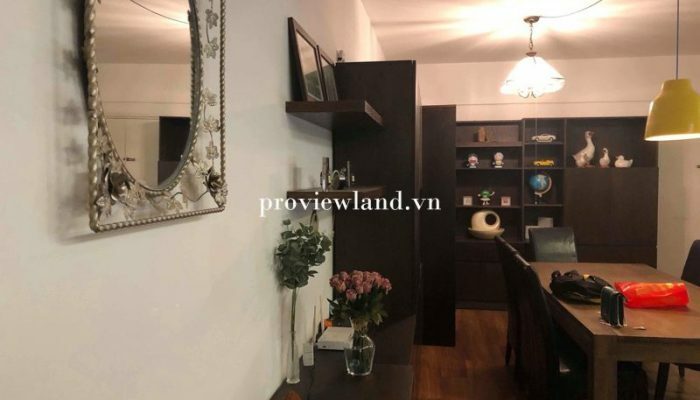 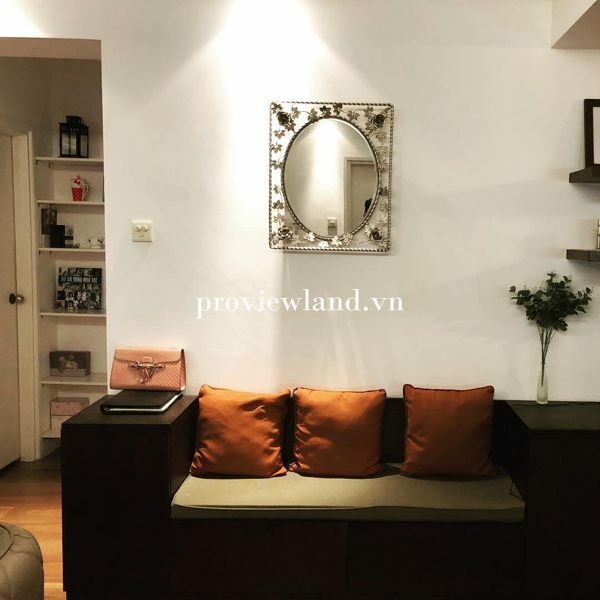 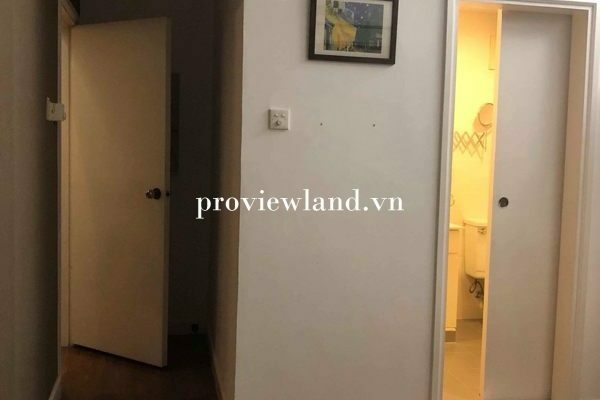 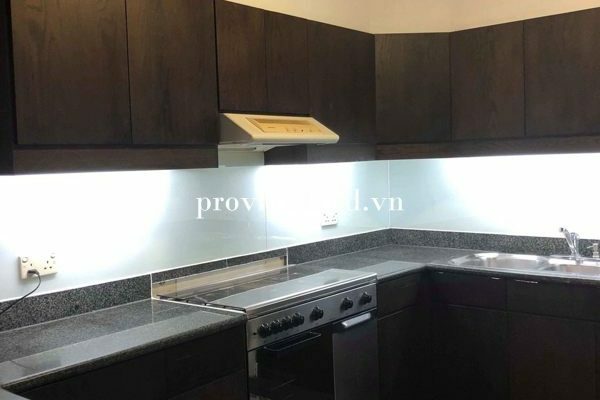 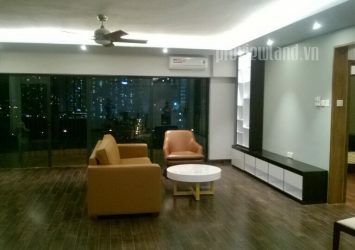 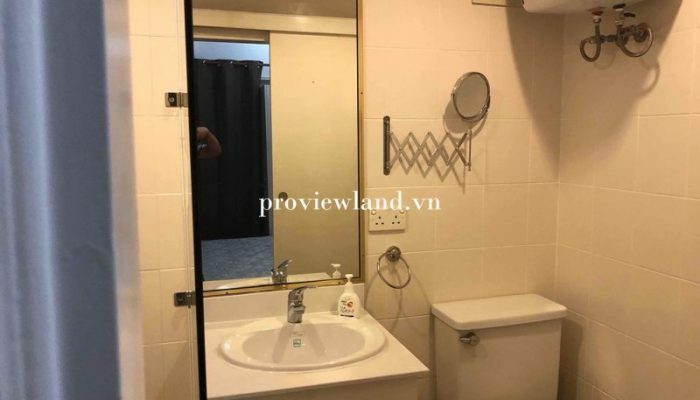 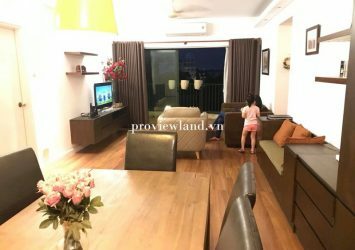 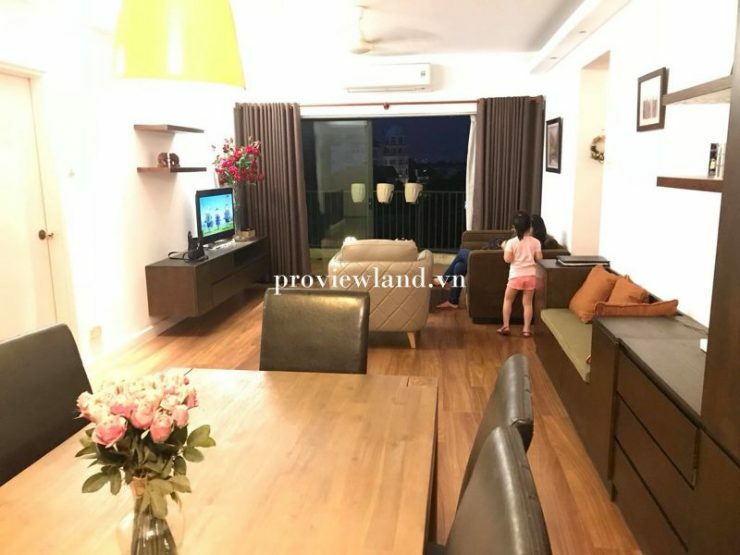 Parkland apartment for sale An Phu Ward District 2 has an area of ​​116m2, consists of 2 bedrooms, 2 bathrooms, airy balcony, living room, kitchen and laundry room. 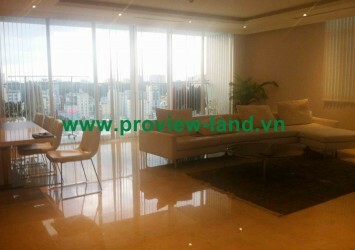 All rooms have windows, the house has remodeled the entire interior, natural wood flooring, leaving the entire interior. 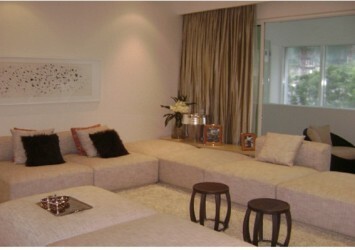 Extremely spacious design, comfortable for residents here. 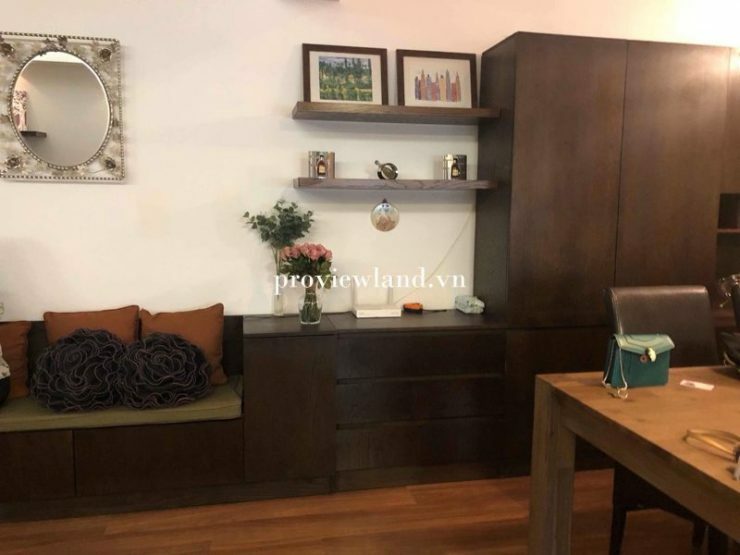 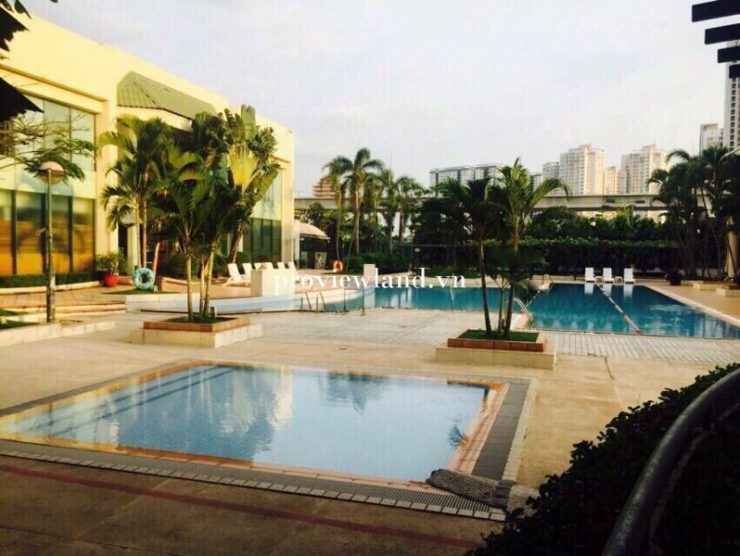 Apartment Parkland have caring, cleaning, bus and shuttle service, 24/24 security, elevator, waste disposal system, for comfortable living residents. 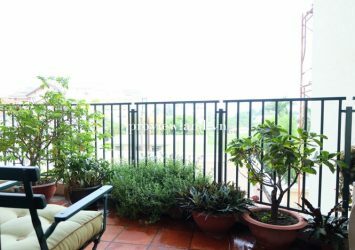 The apartment has a playground, a well-equipped gymnasium, an international standard tennis court with lighting for the battles. 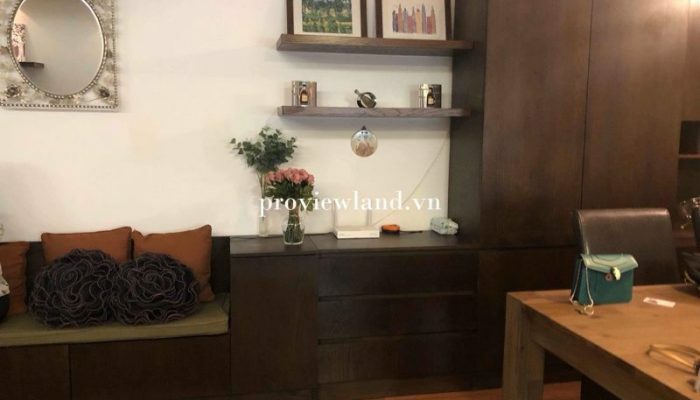 In addition, the apartment also has a supermarket, a variety of goods and a variety of shops and services, catering to the needs of daily living for residents.